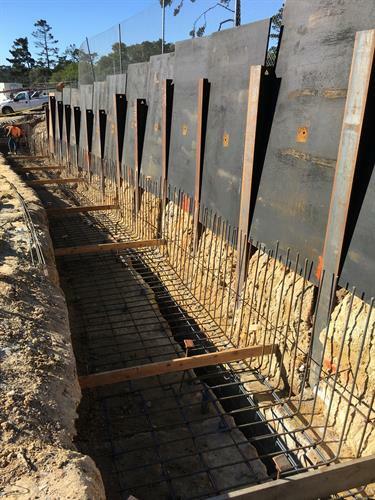 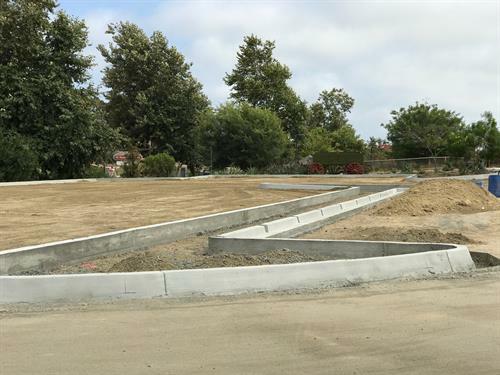 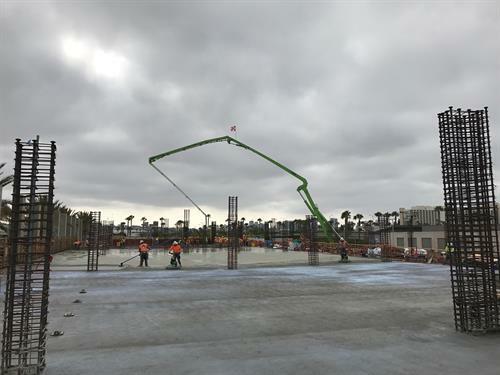 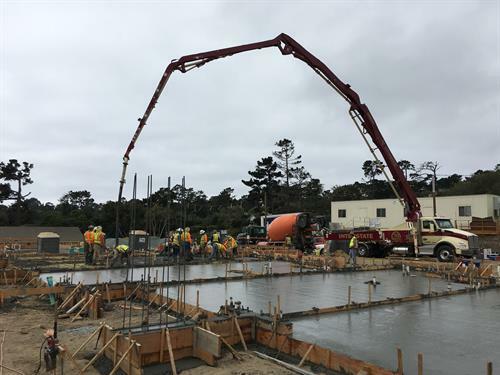 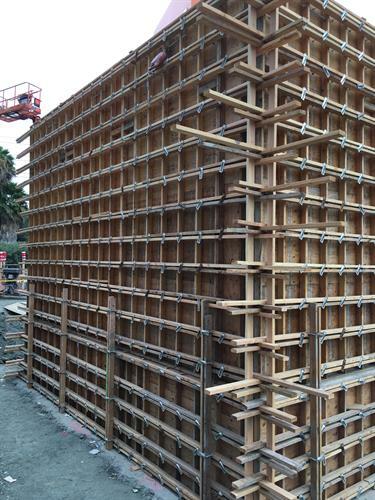 We are an Encinitas based Concrete Contractor with 90% of our Business coming from repeat clientele, which is attributed to our Technical Expertise, High Quality Work and Excellent Customer Service! 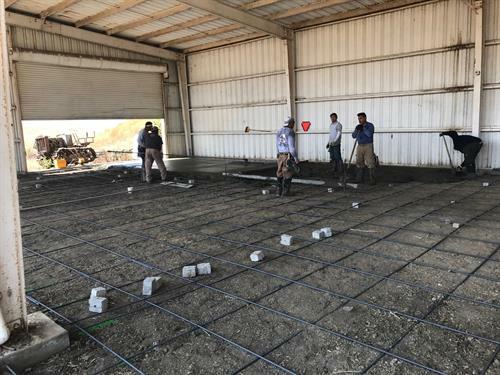 We consider Effective Team Work, Consistent Quality, and Timely Performance as Paramount at Keen Concrete. 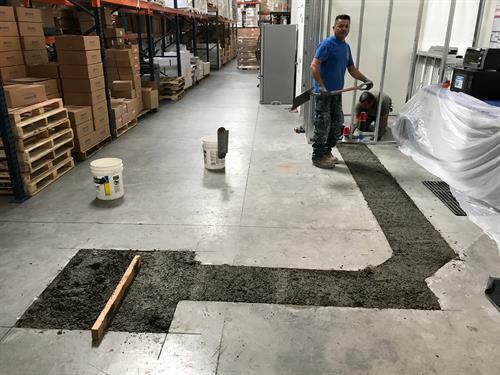 Beyond meeting the needs of each Unique Project, we realize that our Work represents our Clients and their Reputations. 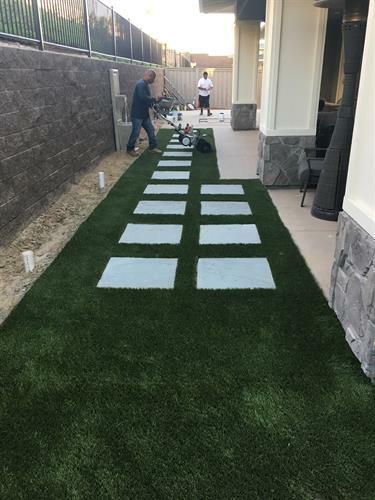 We feel that the Environment we foster between our Office, our Onsite Teams, and our Clients has not only Contributed to our Success but leads the way in a Very Competitive Industry.